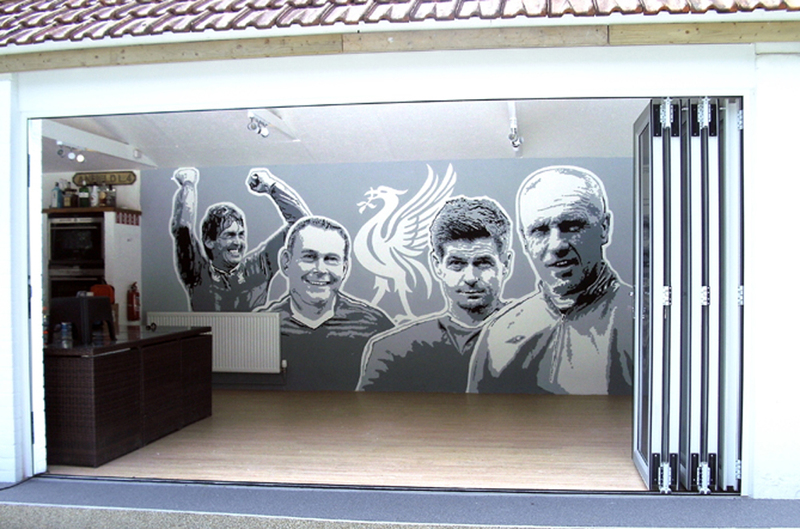 This impressive wall mural was created for a gentleman in his 40’s. 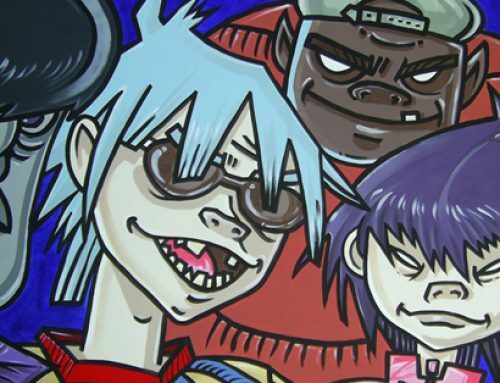 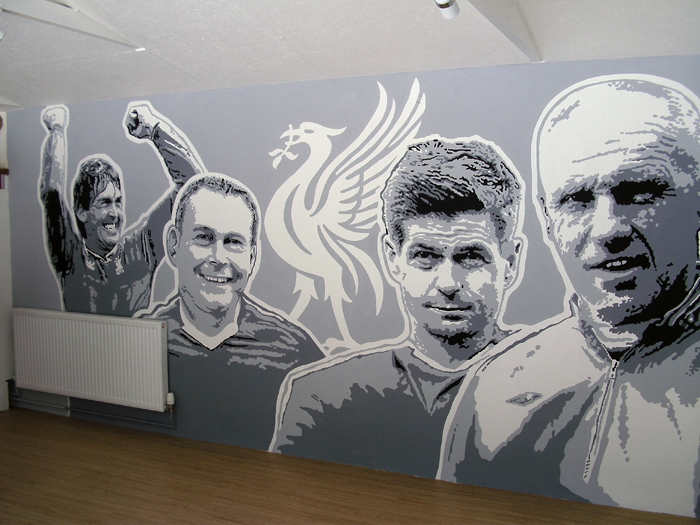 Just goes to show that adults can enjoy their own wall art too. 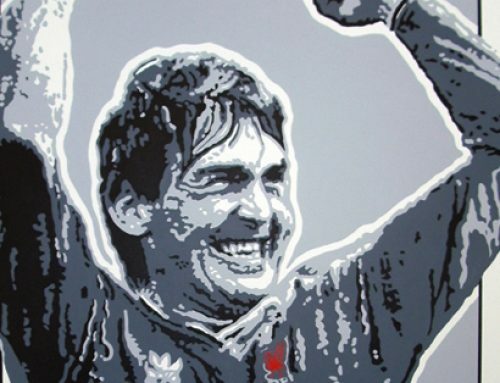 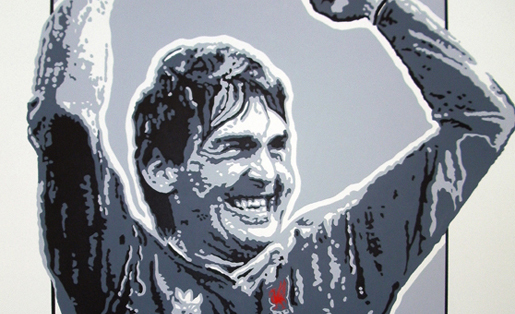 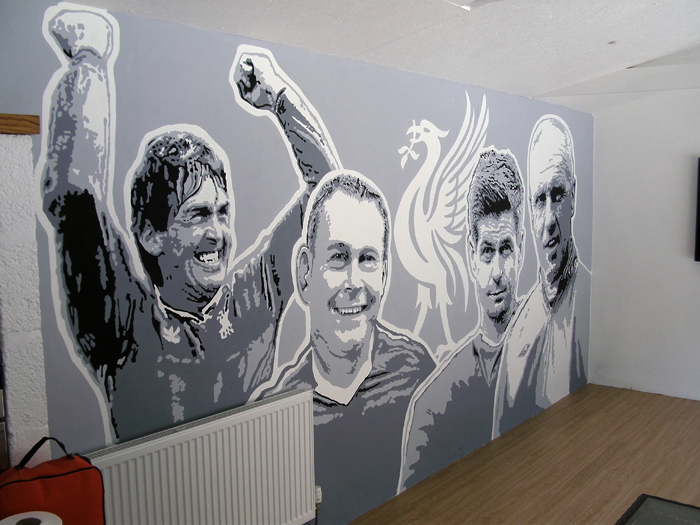 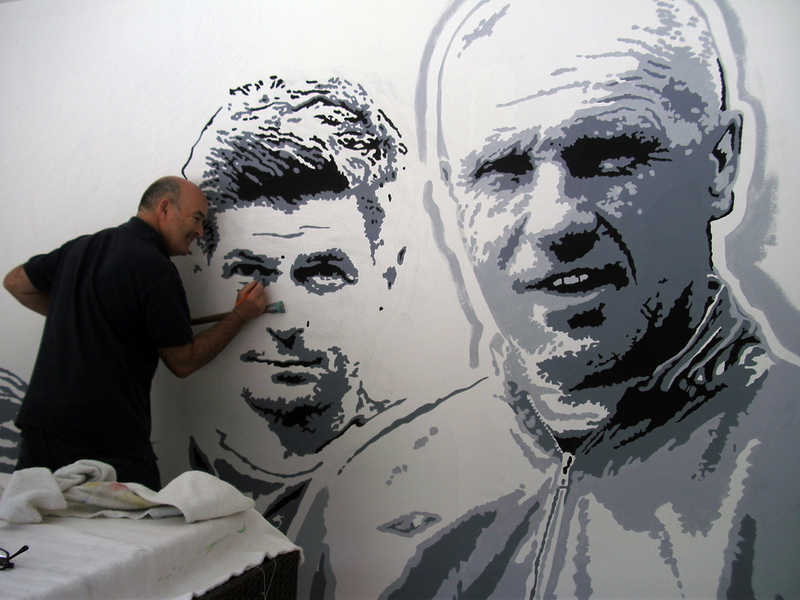 His “Man cave” is situated away from his house to watch sports and entertain his friends.The client is a big fan of Liverpool FC and wanted his heroes to feature in the painting. 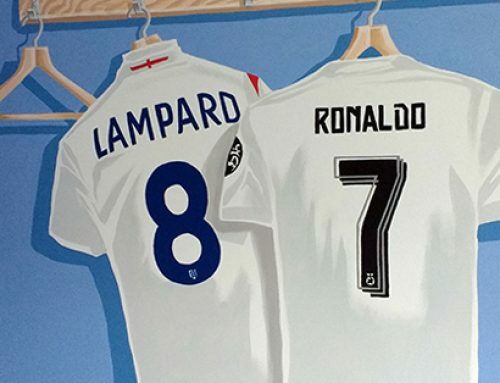 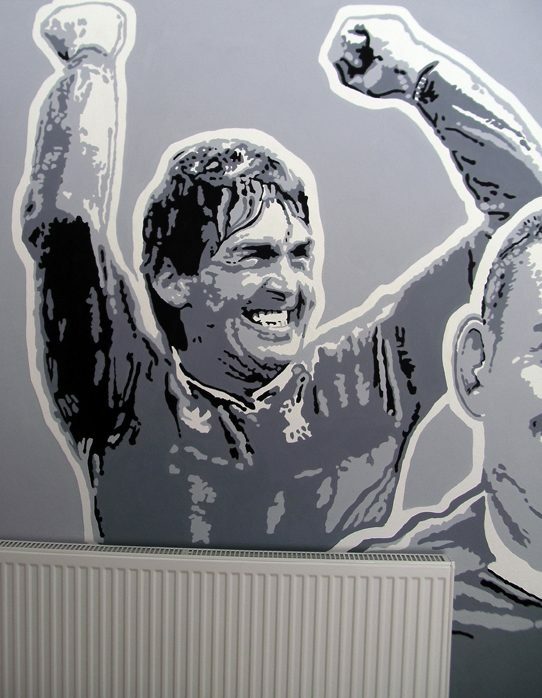 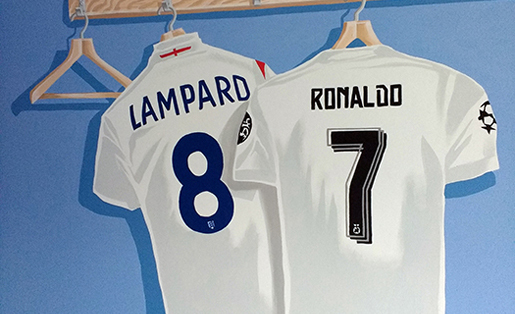 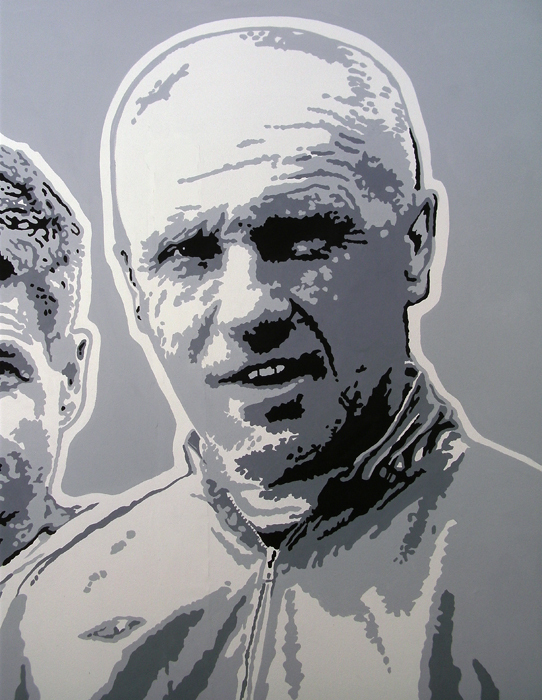 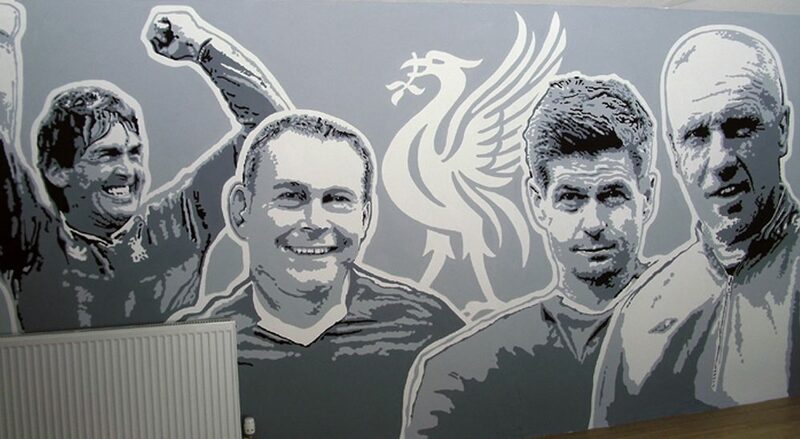 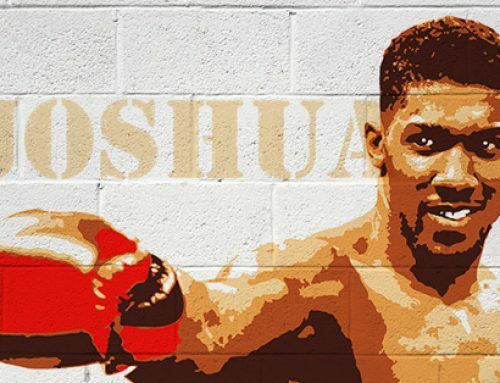 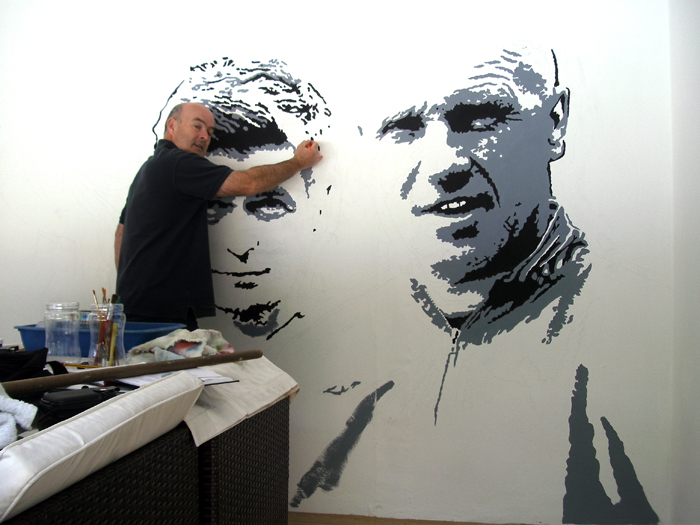 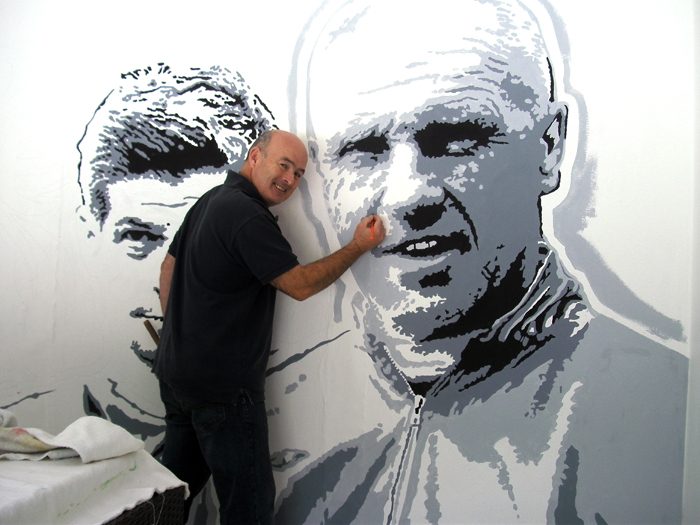 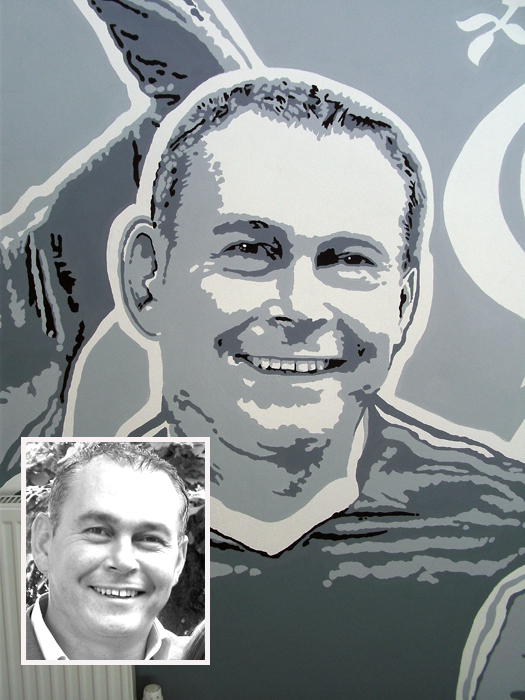 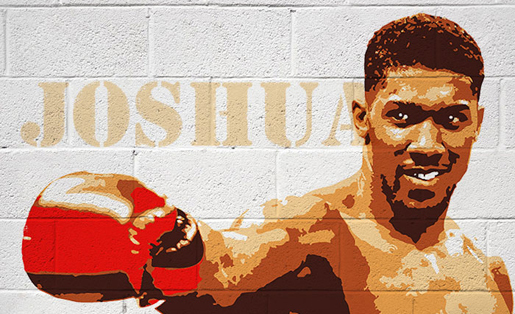 I suggested that I could paint the client “himself” into the mural, allowing him to rub shoulders with his football icons. 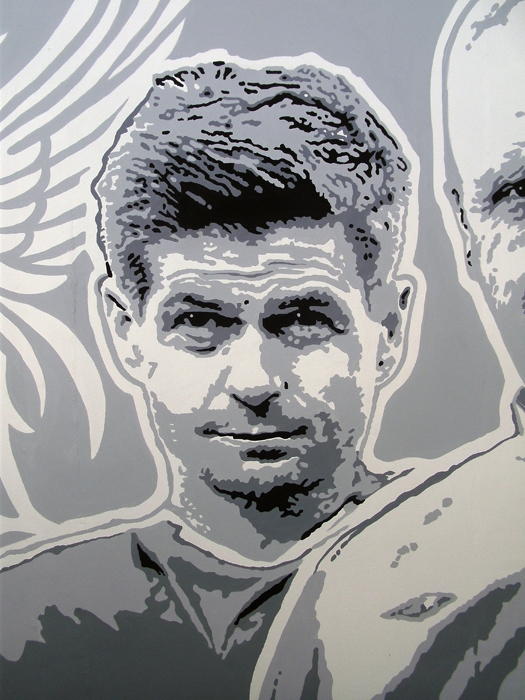 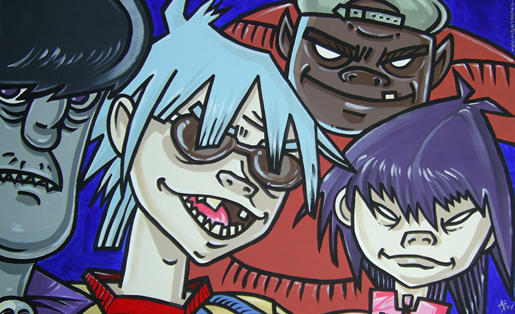 With this style it is possible for me to paint “anyone” from rock legend to sports heroes, film pin-ups too. 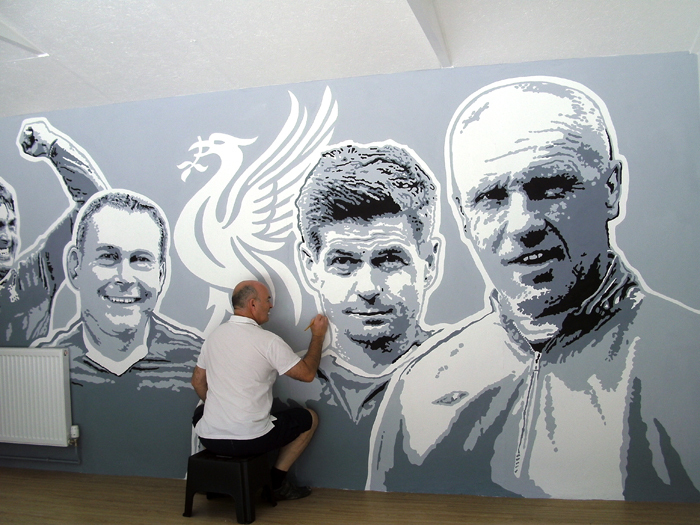 It took 8 days to complete.